Book a cottage at Lakeside Chautauqua and make the most of your August. Grab your partner and hit the shuffleboard courts for the Sweetheart Doubles Shuffleboard Tournament or make a splash in the new pool at the Grindley Aquatic & Wellness Campus. Join Oscar-winning singer Maureen McGovern for her "Looking for the Light, A Spiritual Journey" world premiere. 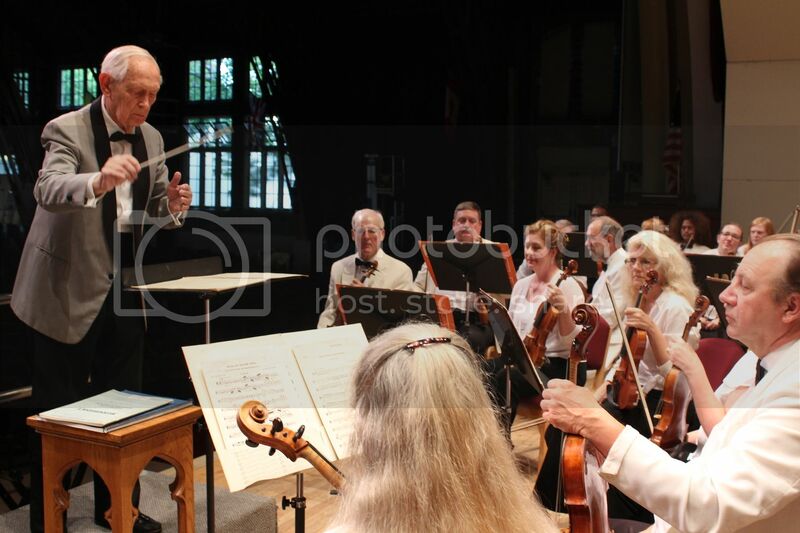 The Lakeside Symphony Orchestra will share the stage with Pointe of Departure Ballet to bring an evening of classical music to Hoover Auditorium. Decorate your cottage with lights to brighten up the night and celebrate Light Up Lakeside. Head over the Hotel Lakeside lawn for Summerfest, which is packed with food, activity booths, live entertainment and Field Day events. 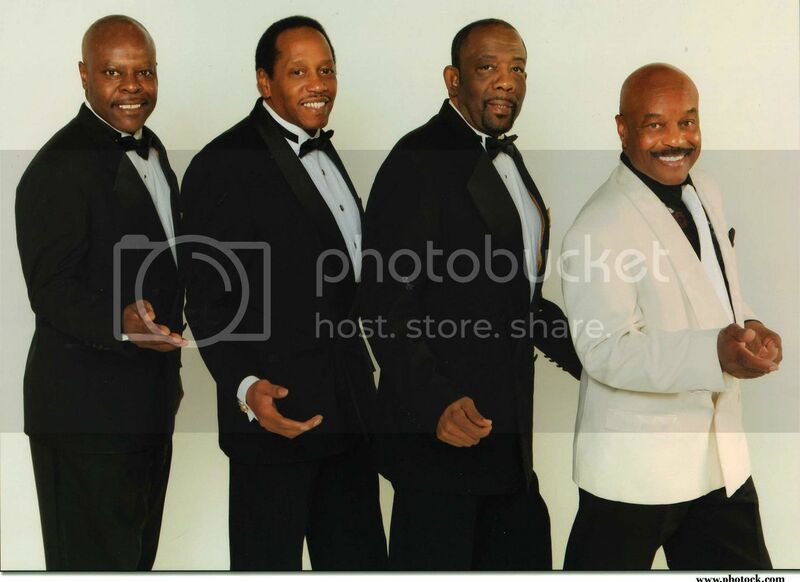 Rosie & the Riveters and The Drifters take the Hoover Auditorium stage on Thursday and Saturday of this week. Enjoy a meal with your loved ones at the weekly Wednesday Family Picnic, and commemorate the 100th anniversary of the U.S. entry into World War I by attending the Chautauqua Lecture Series. Travel back in time with Elvis impersonator Mike Albert & the Big "E" Band. 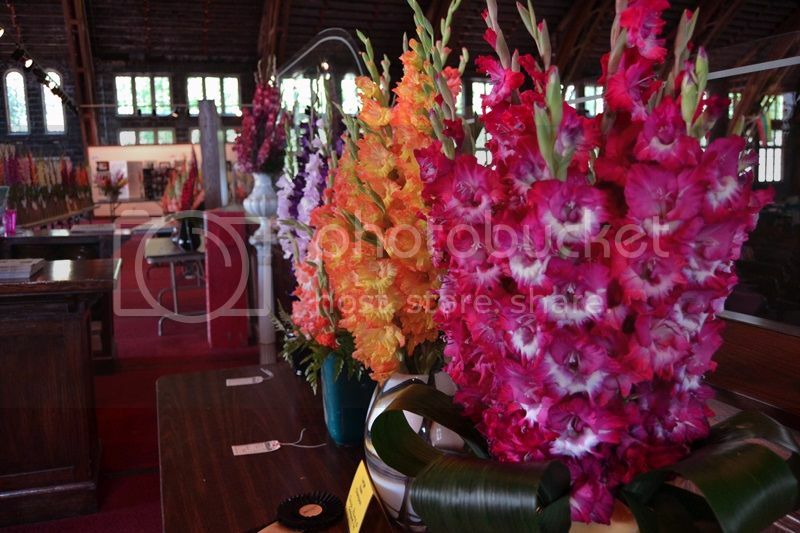 Beautiful flowers grace the lobby of Hoover Auditorium at the Northwestern Ohio Gladiolus Show. Take advantage of Lake Erie and rent a stand-up paddleboard, kayak or sunfish sailboat. 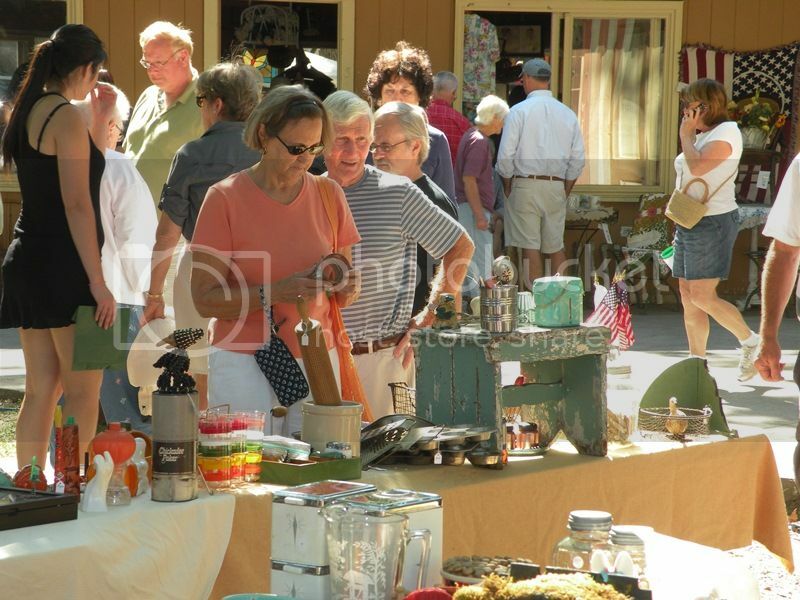 Shop local produce and homemade treats at the Farmers' Market, and then venture over to the Lakeside Antique Show (Aug. 26) or the Lakeside Heritage Society Recycle Sale (Sept. 1-4), where you're sure to find a steal. Celebrate Labor Day Weekend with a glorious fireworks display from the waterfront. We've made it easy to check out Lakeside Chautauqua Realty's unique cottages online. Browse the list and call an agent today to help select the best cottage for you and your family. 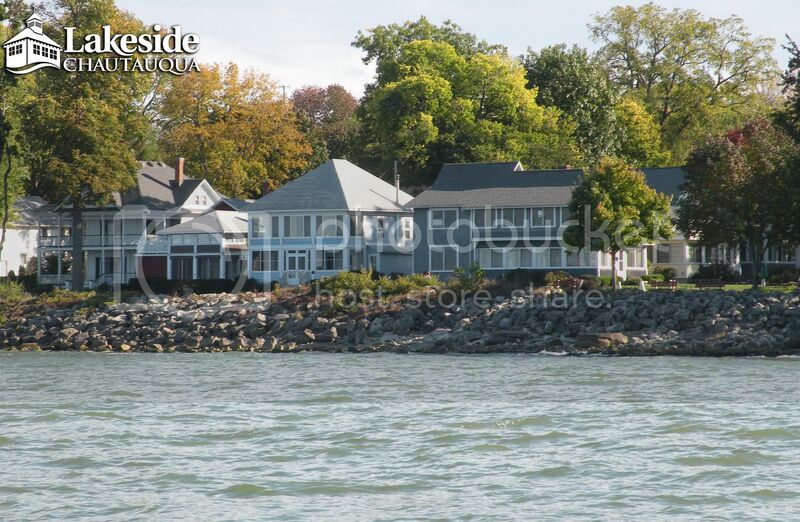 Visit us at www.lakesideohio.com .